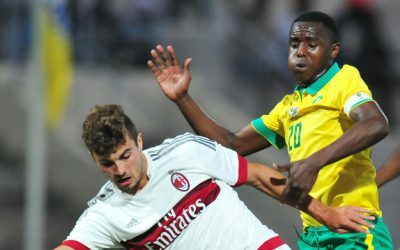 The Durban U19 International Football Tournament is a unique competition initiated by the KwaZulu-Natal Provincial Government and the eThekwini Municipality in conjunction with the South African Football Association (SAFA). 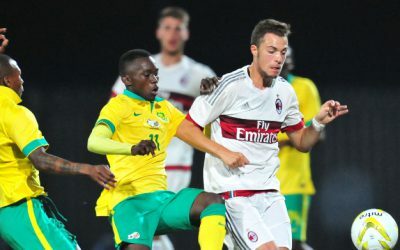 Since its inception in 2014, the tournament sees six international teams plus a SAFA U19 squad as well as the KZN Football Academy competing against each other over a 10-day period to determine the champions of the U19 tournament. The eight teams are drawn into two groups of four in a public draw conducted by the tournament organisers and SAFA. The top two finishers from each group advance to the semi finals of the tournament to compete for a place in the finals where the overall champions are crowned. South Africa is the only country on the African continent to stage a competition of this nature to date.